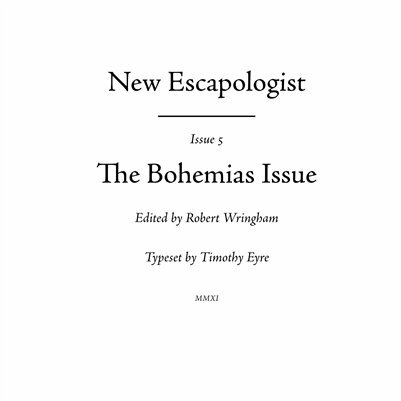 New Escapologist is a magazine for white-collar functionaries with escape on the brain. 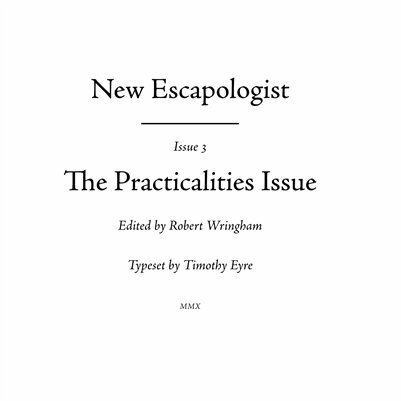 Drawing from philosophy, literature and original humour; we discuss practical escape routes from the present-day predicaments of demeaning work, status anxiety and urban lethargy. 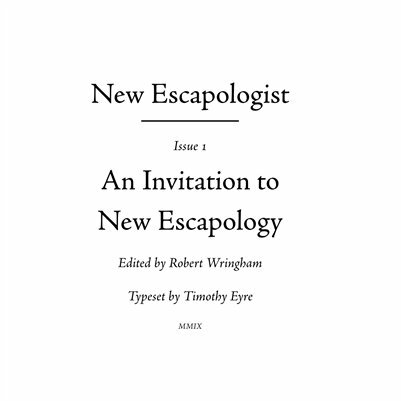 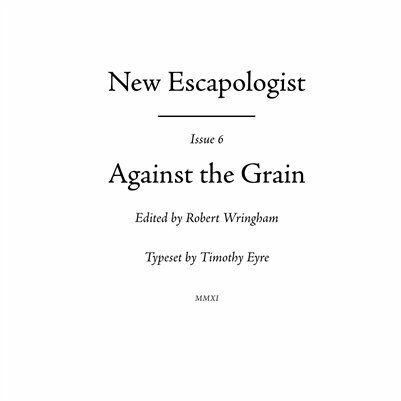 Each issue is a compendium of funny and practical essays on the subject of escape. 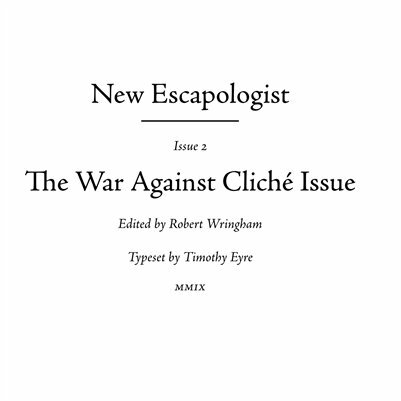 We promote freedom, anarchy and the absurd.